Second hand and used Wallpaper for sale in your area. We compare the top second hand classified and auction sites to find you the best deal. Crown wallpaper. 14 rolls. All the same batch number. Price is per roll, or make me an offer for the lot. Pattern is flowers and feathers. 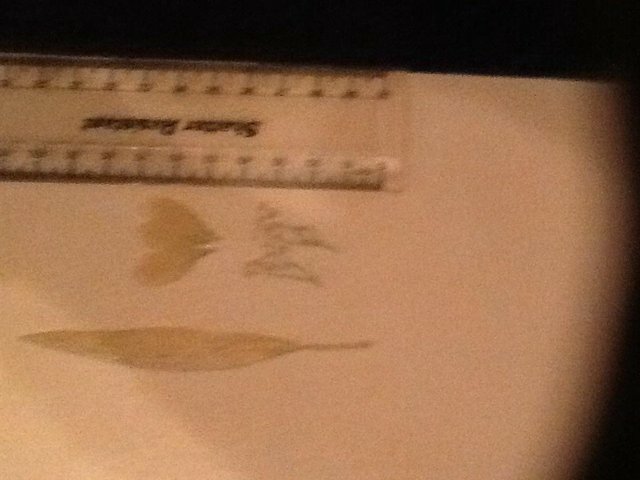 Ruler illustrates size of pattern. 2 rolls of Jane Churchill March Hare wallpaper from the same batch. 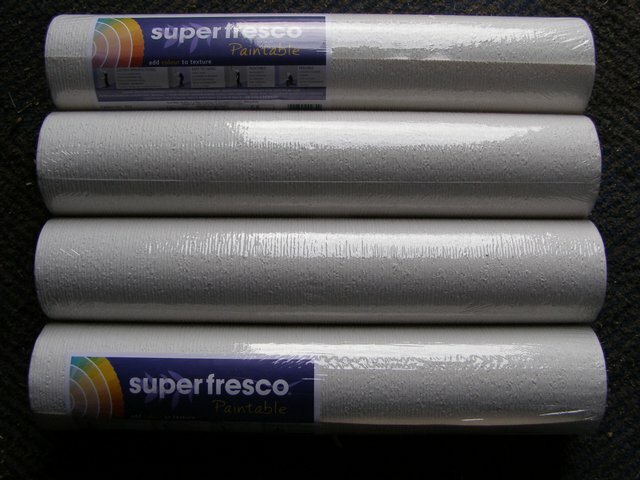 Retails at Â£54.00 per roll. Selling for just Â£30 for the 2 rolls. Ideal for a feature wall. Will post in the UK for Â£5. This is a very French wallpaper of outstanding quality. Cream background with green design. Retails at Â£51.95 per roll and I am selling six rolls at Â£20 per roll. steam stripper in excellent condition. 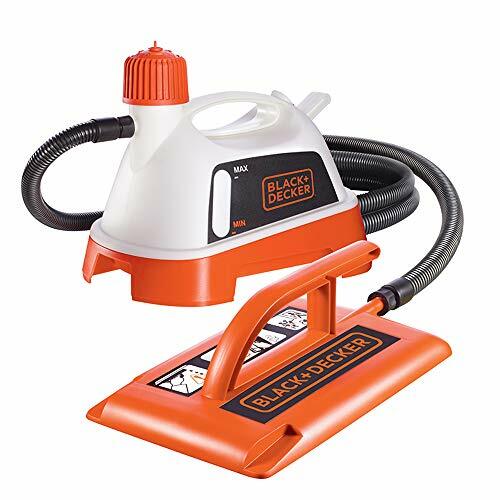 Direct Power 2000 w. Wallpaper Stripper. 4.5ltr. Capacity 80min. Steam duration Excellent condition. Lovely wallpaper - gold/mustard embossed flat floral luxury pattern. 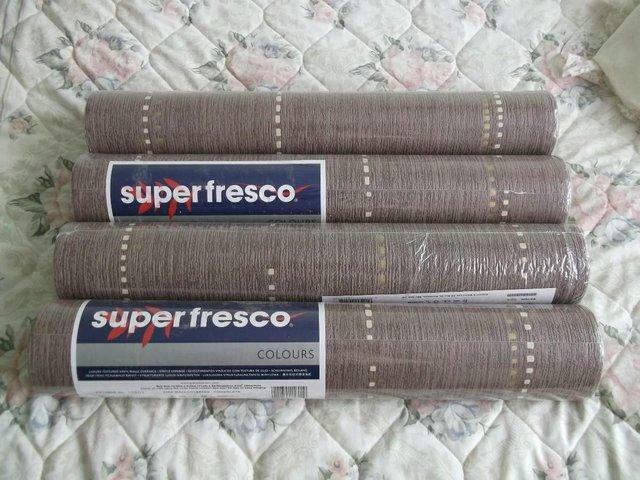 4 unwanted unopened rolls - to cover feature wall 15 feet by 7.5 feet high (including pattern match). 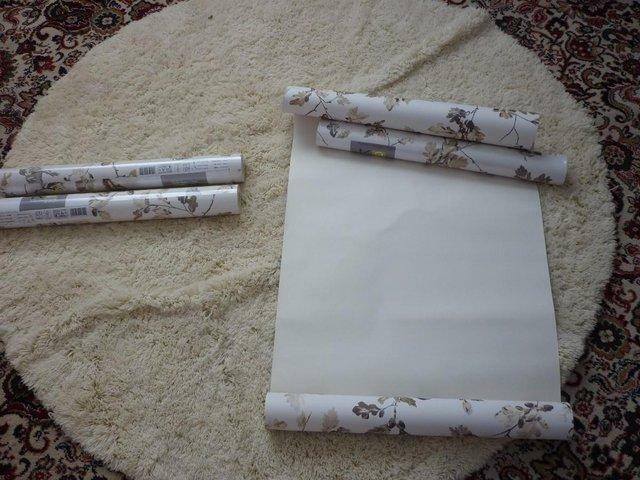 Cost Â£16 each, so asking..
7 rolls of Arteco Ports of call Jeff Banks wallpaper. Still available on line at Â£19.99 a roll. Pattern repeat 53cm straight match, Washable and easy to strip. A vintage Wooden Ridgely Wallpaper Roller & 1 other roller. Good used condition.Check out my shop for loads more vintage & used tools. Located in Barnsley, manufacturer refurbished, Wallpaper Rolls & Sheets. 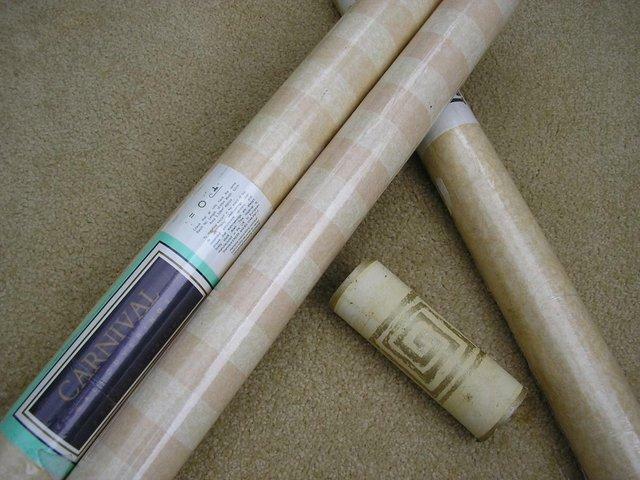 This are 6 rolls of Sanderson Wallpaper design name Ottoline now discontinued. Unopened and retaile for Â£56 per roll. Width 52cm x 10.05 metres length and pattern repeat of 68.6cm. Textured look wall paper 2 rolls one unopened - surplus. Orla Kiely House for Harlequin Giant Abacus Flower Wallpaper. Condition is Used. Dispatched with Royal Mail 1st Class. Two part rolls, one has only had 2 strips cut from it. 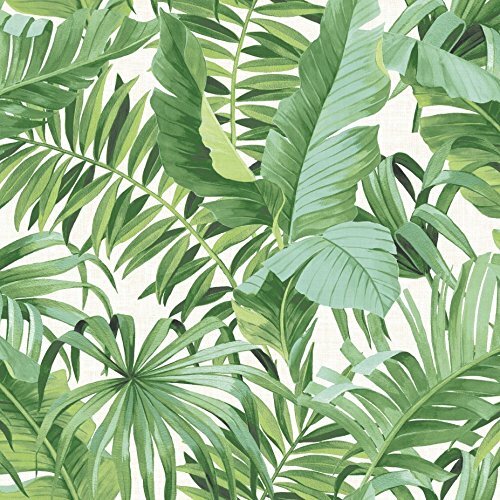 Washable Vinyl Wallpaper 7 rolls; 10m Length 50.8cm width. 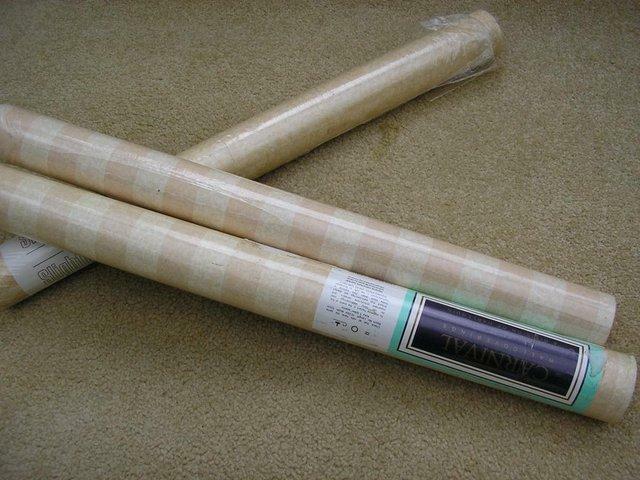 Laura Ashley Wallpaper Rolls - Â£10 each. RRP Â£30+ Can send clearer pictures if interested. 12 rolls of really lovely pastel shades patterned wallpaper. Laura Ashley Hydrangea wallpaper in Duck egg, 1 roll. Now surplus to req. Today Interiors (Henley) coffee colour diamond pattern. 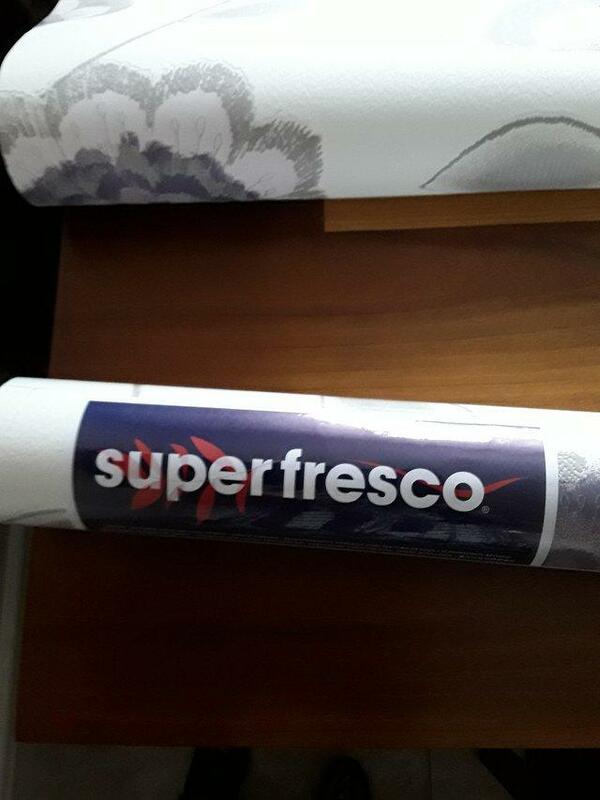 Top quality paper cost Â£20 per roll when bought. 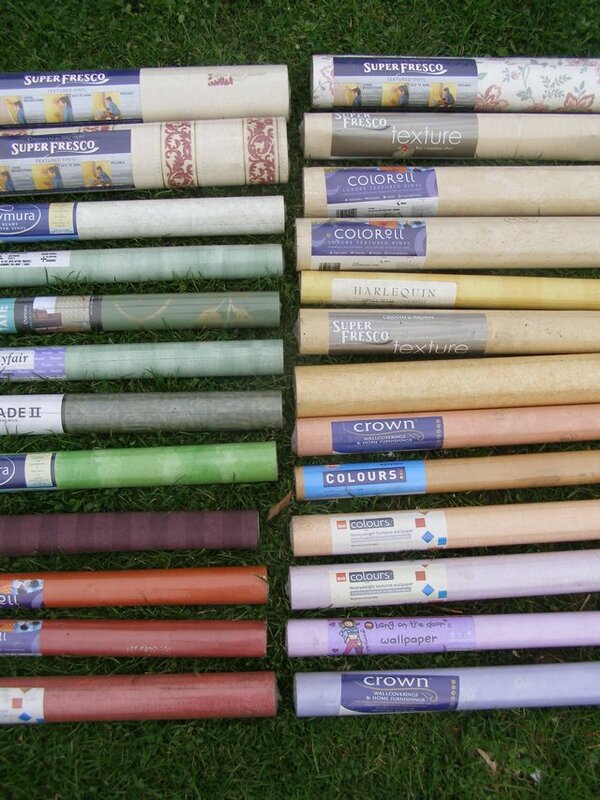 72 rolls available, bought to decorate Country House Hotel but never used. 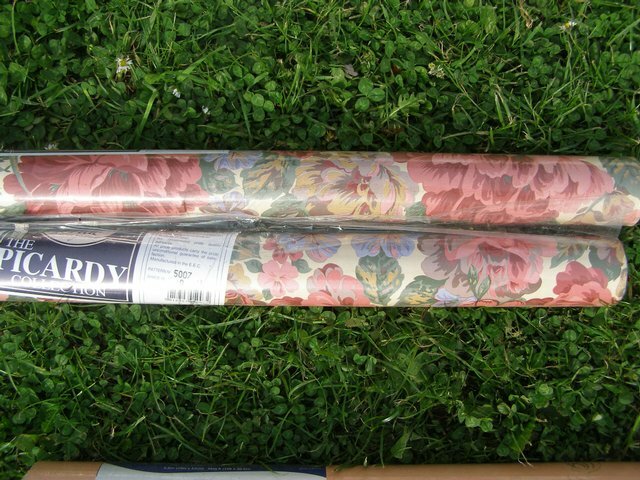 Can be split to..
Laura Ashley Wallpaper - Vintage archive design 1983. Condition is Used. Dispatched with Royal Mail 2nd Class. 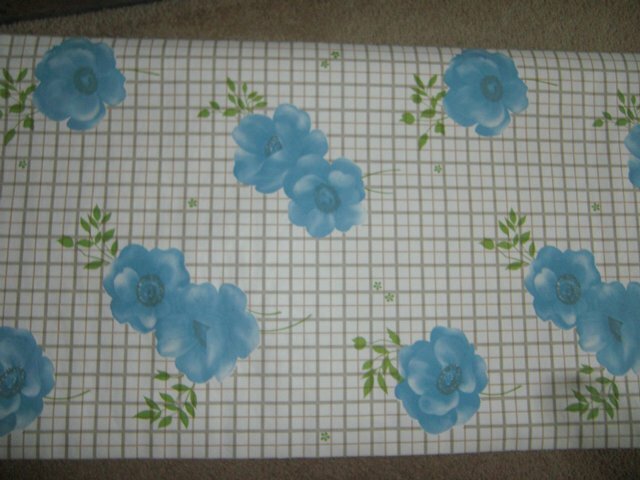 Wallpaper, washable vinyls, various rolls. Â£3 per roll. Various designs, additional photographs on request. Good quality bran new wallpaper for sale - Â£1 each Collection from SM 1 . 1 open unused roll of Sanderson potting room copper / denim. Elegant birds perch in these stylised stencil effect bay tree motifs, giving this wallpa allpaper Copper Denium. Powerful 2000W WALLPAPER STEAM STRIPPER. 4.5 ltr tank, 2.5 metre STEAM HOSE, LARGE STEAM PAD! Only needs refilling ever 1-1 1/2 hours! Still in box & never been used. GET THAT JOB DONE NOW! 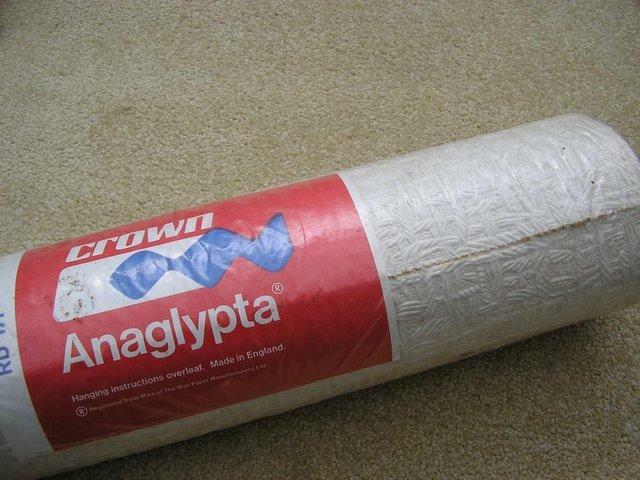 I have over 50 odd rolls of wallpaper suitable for a multitude of uses besides the obvious. Masking for painting, wrapping paper, kids colouring sheets, crafting etc. PayPal accepted. Price is for 1..
4 rolls of pattern No.284 New still wrapped. Buyer collects or pays Courier delivery (Approx Â£7) PayPal accepted Next day dispatch guaranteed.